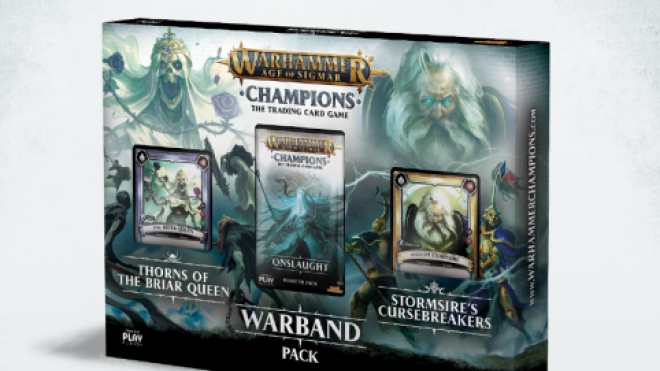 PlayFusion is building on the world of Age Of Sigmar: Champions with some new ways into the game AND new cards too. 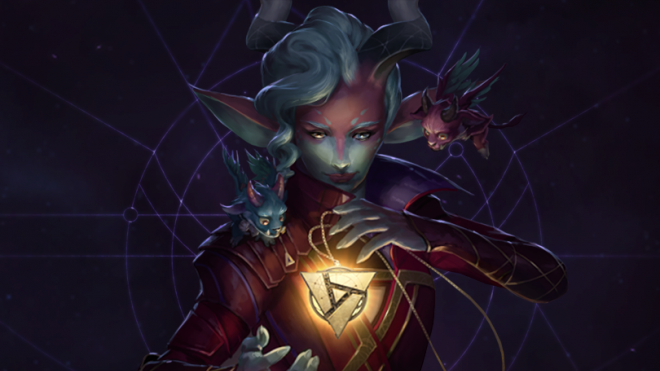 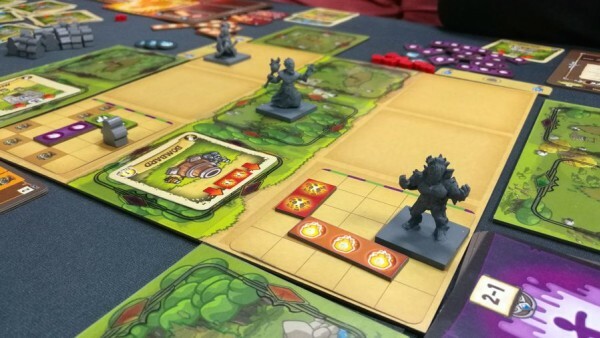 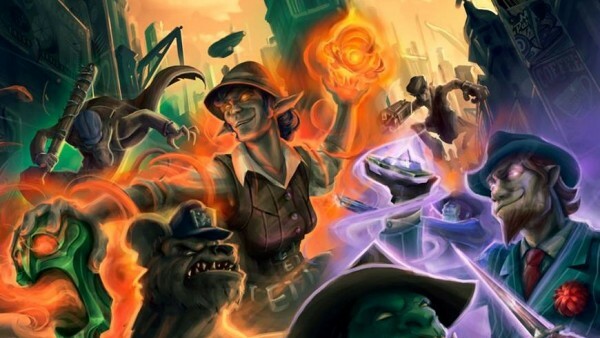 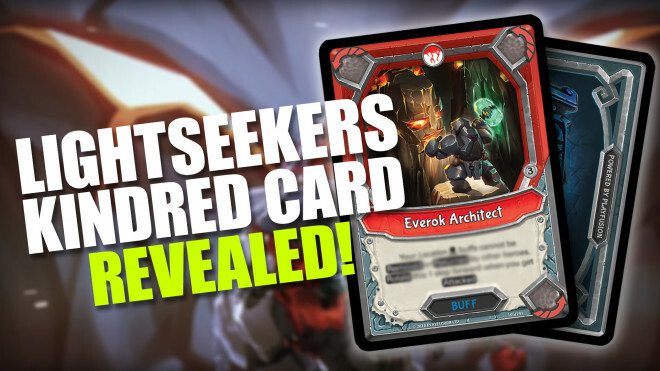 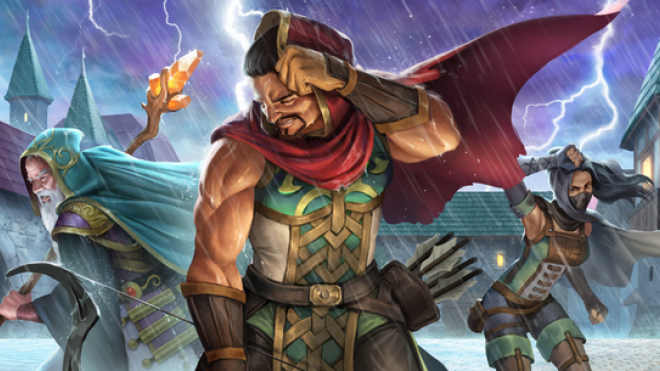 If you're not entirely satisfied with just one brand new Richard Garfield card game in the shape of Keyforge, then Valve have you covered with Artifact. 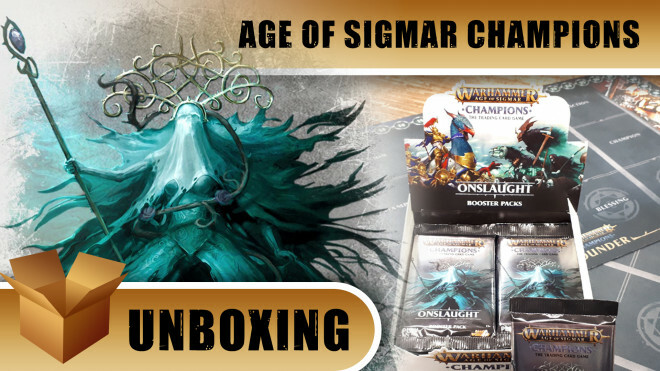 The big day has finally arrived - Wave Two of Warhammer Age of Sigmar Champions releases in stores and on digital platforms today! 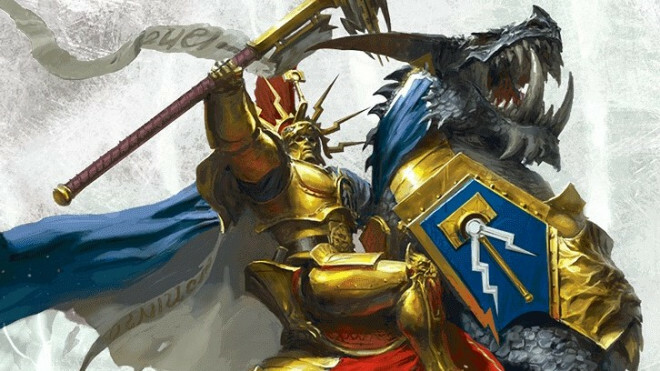 New Age Of Sigmar Champions Cinematic & November 30th Release Date! 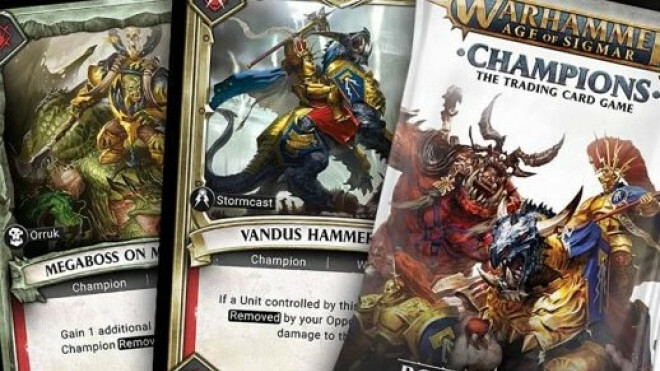 PlayFusion has been sharing some more awesome snippets of what's coming from Age Of Sigmar Champions as well as a release date of November 30th both digitally and physically for it! 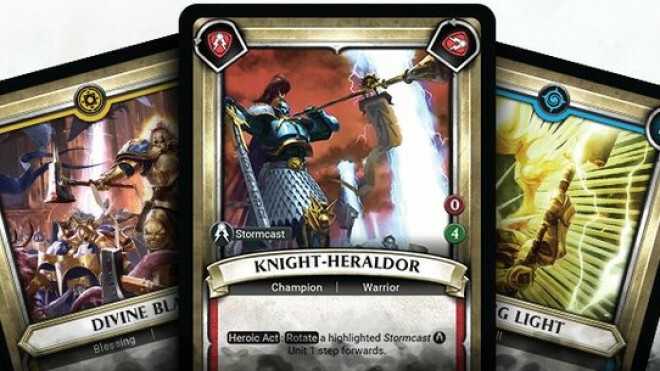 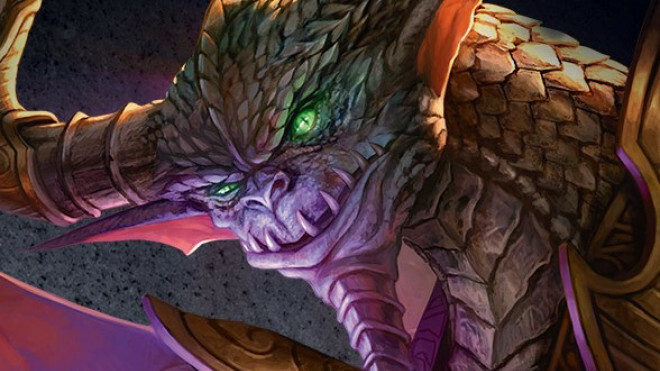 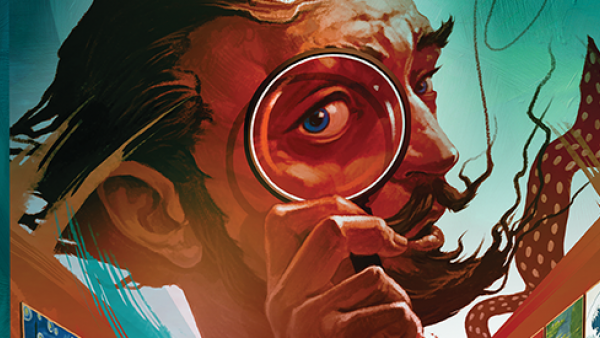 PlayFusion is going to be revealing some of the new cards from the Onslaught expansion for Age Of Sigmar: Champions this week. 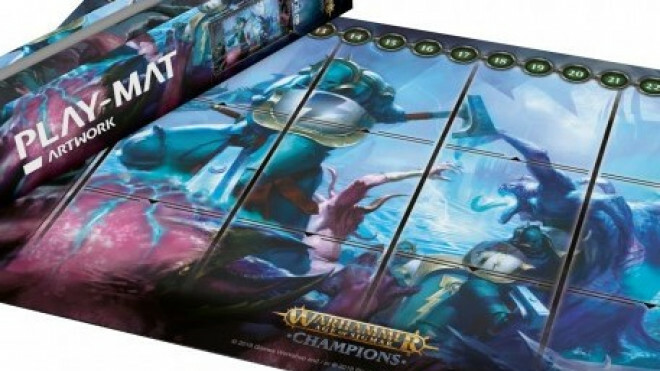 Ultimate Guard are going to be working with PlayFusion on an array of new Playmats and Deck Cases for use with Age Of Sigmar: Champions. 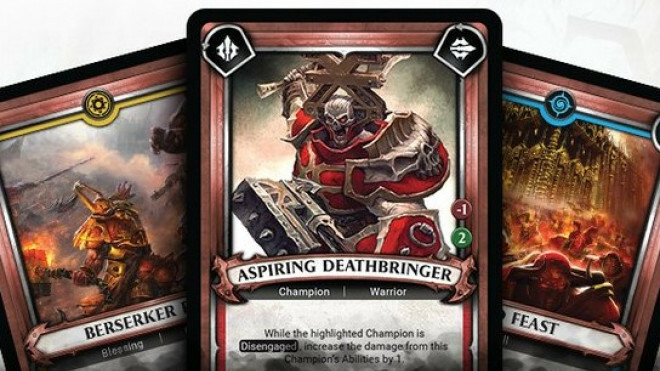 The next set of cards for Age Of Sigmar: Champions is going to be released in November. 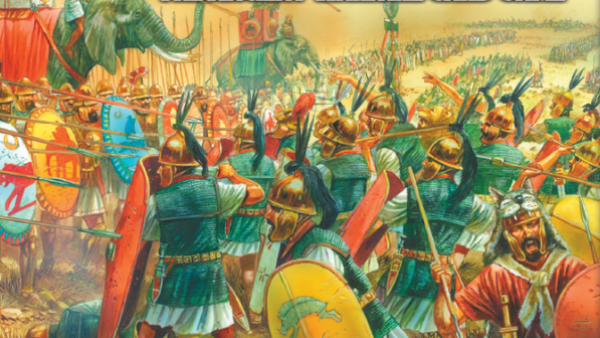 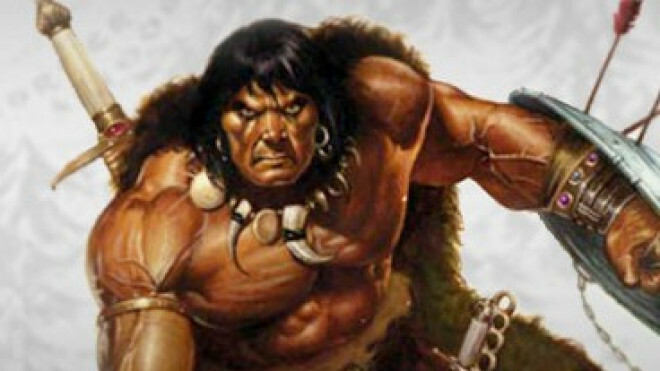 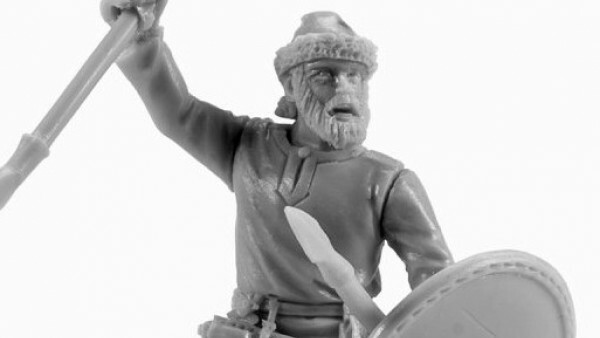 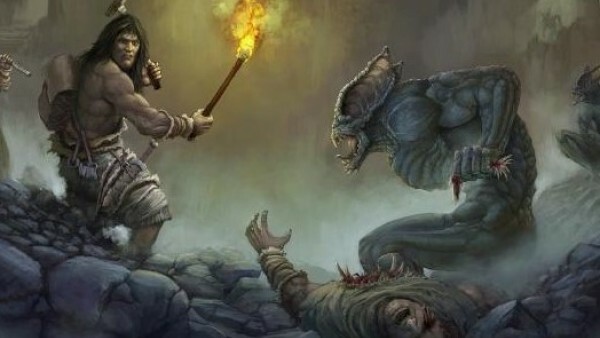 Shinobi7 is going to be working to bring not just one, but two different Conan games to the tabletop next year. 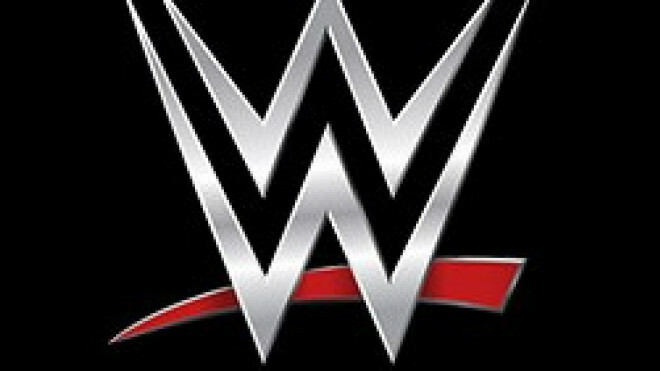 WizKids & WWE; Can You Smell What They’re Cooking? 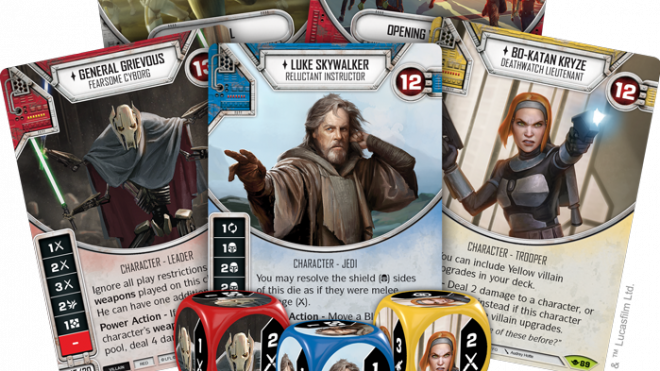 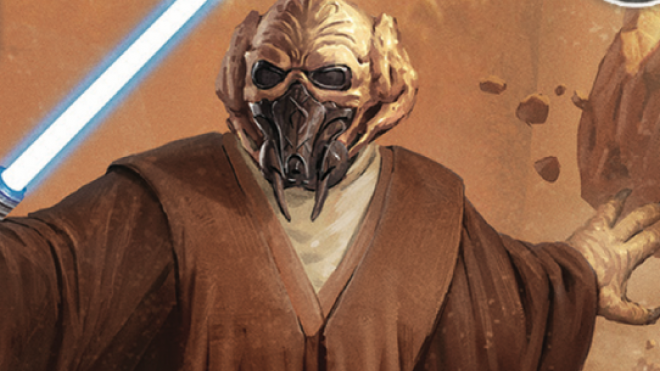 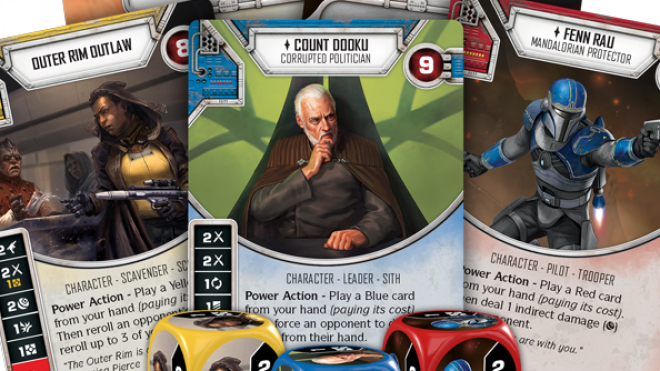 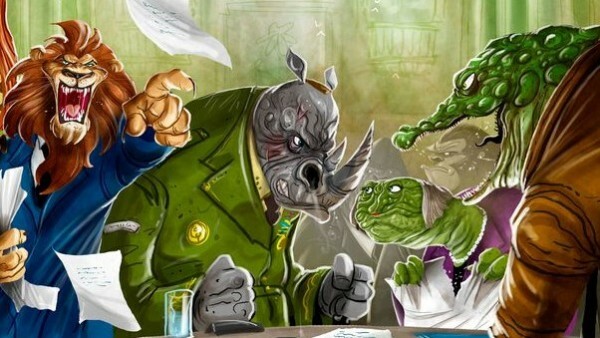 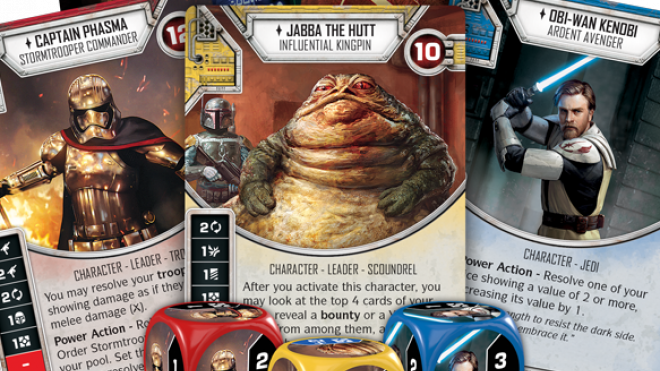 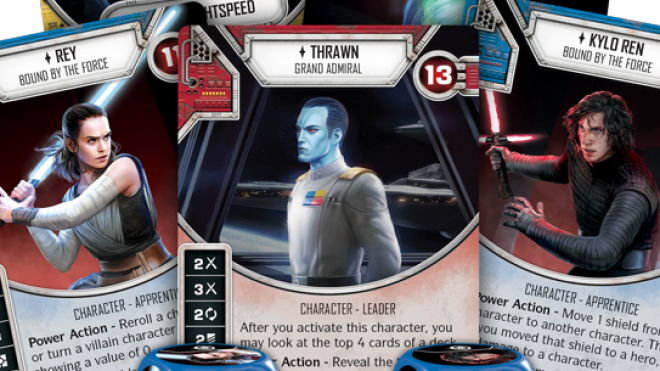 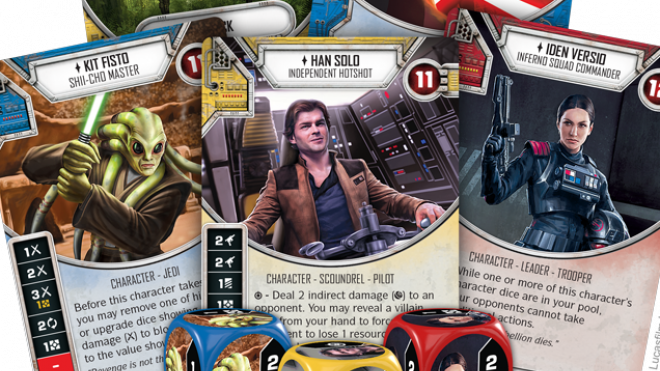 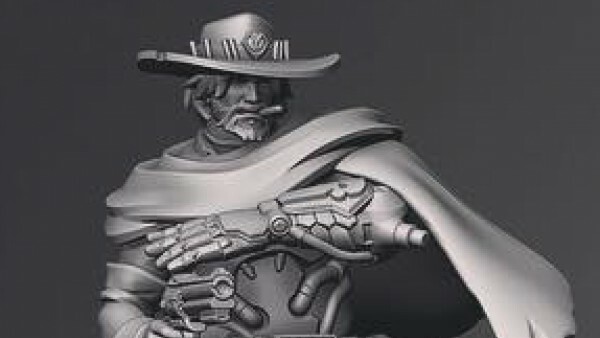 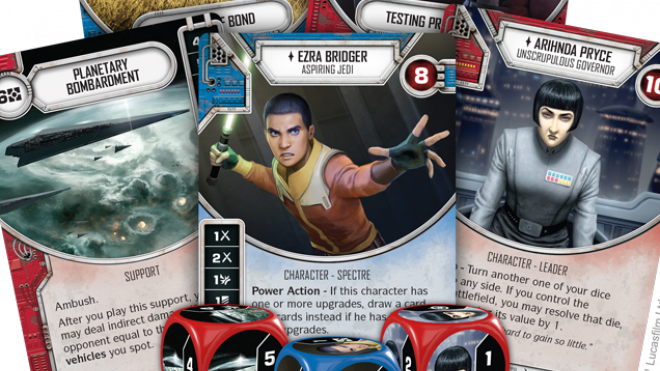 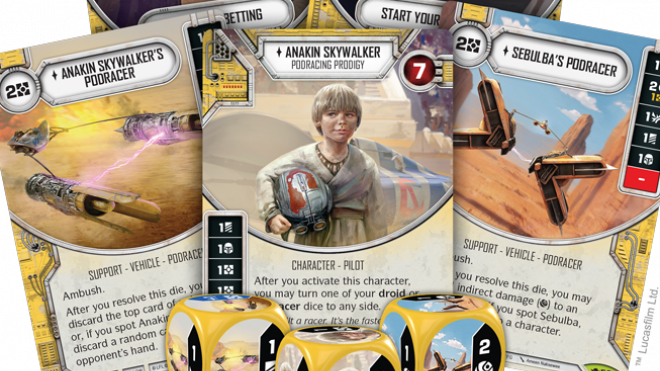 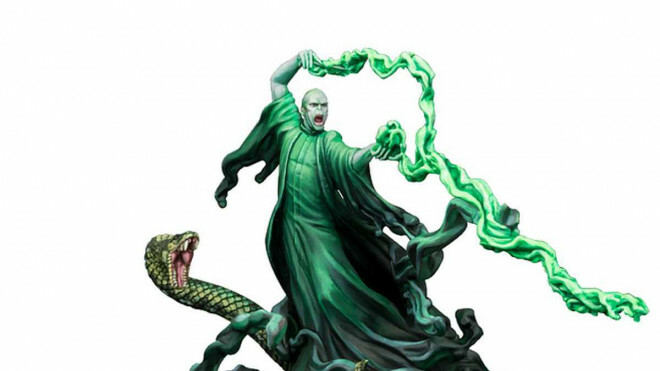 WizKids announced that they are joining forces with the WWE to produces a range of licenced products based around both HeroClix and Dice Masters. 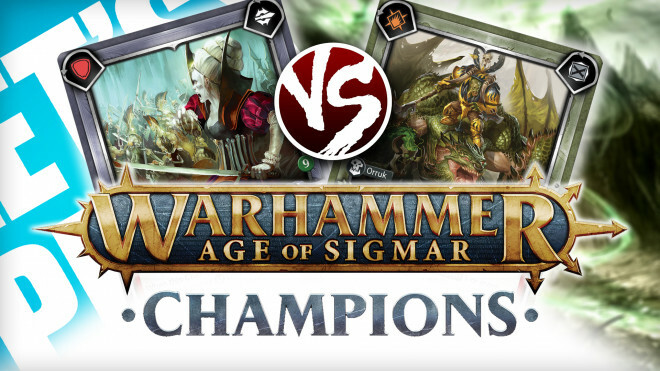 PlayFusion has talked more about the Tournament Format which will be used for those looking to play Age Of Sigmar: Champions competitively at stores and the like. 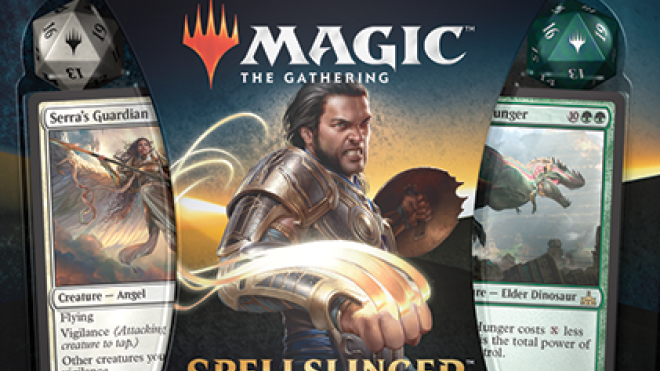 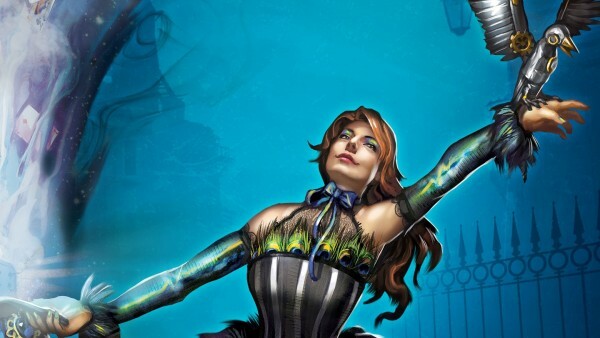 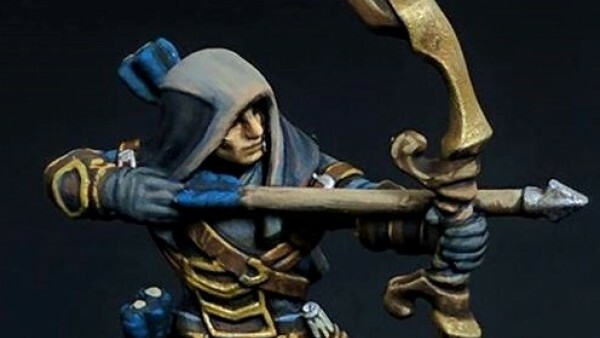 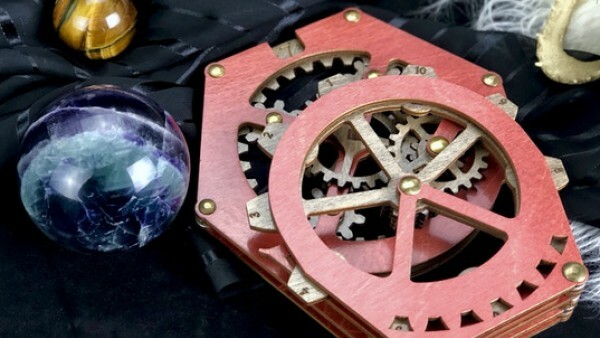 Wizards of the Coast have announced an upcoming new Spellslinger Starter Kit to help new players get into Magic: The Gathering. 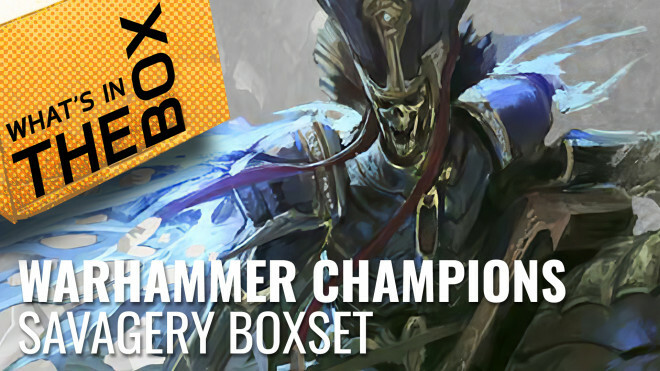 We're back with the second game showing off the Destruction and Death campaign decks in Play Fusion's new trading card game Warhammer Age of Sigmar: Champions! 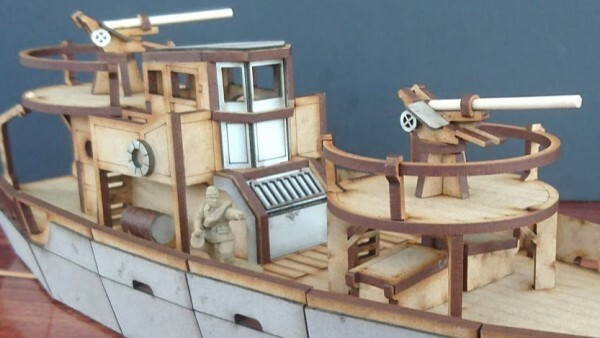 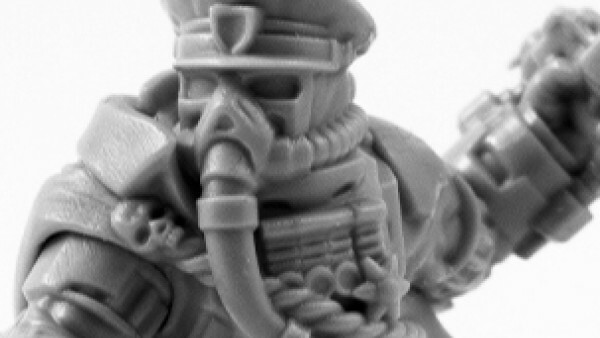 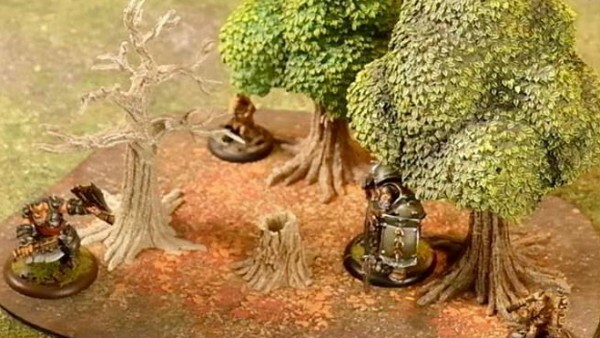 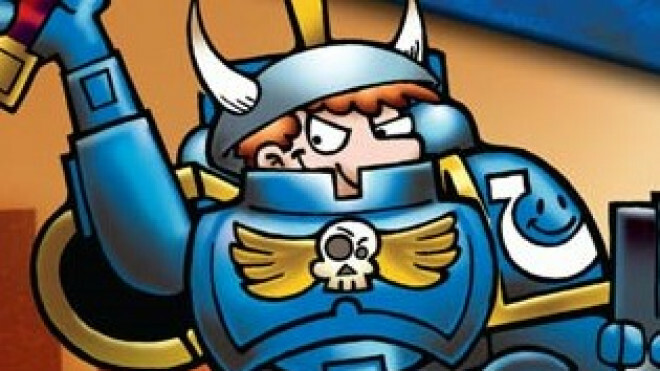 Munchkin + Warhammer 40K; Has Science Gone Too Far? 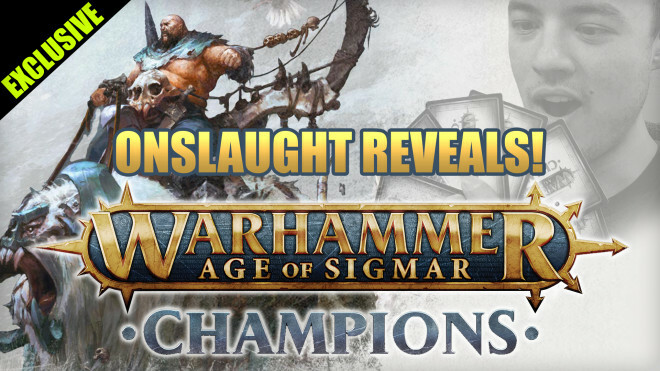 Join Colin and Ben over at the PlayFusion studio as they get stuck into Warhammer Age Of Sigmar: Champions for their Launch Livestream! 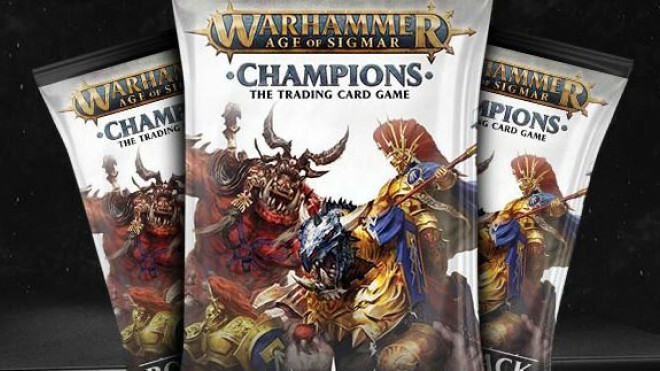 Alan from Play Fusion teaches us how to play their new trading card game Warhammer Age of Sigmar: Champions. 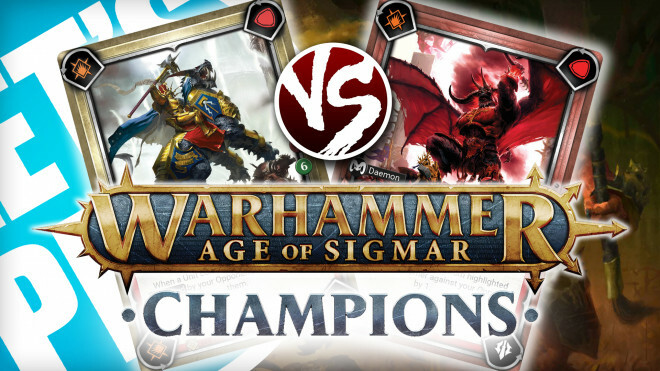 PlayFusion Release Age Of Sigmar: Champions Rules For You To Digest! 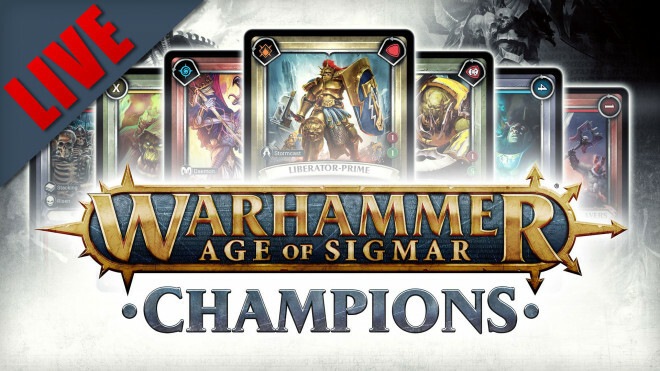 PlayFusion has released the Quick Start Rules for Age Of Sigmar: Champions which lands this week! 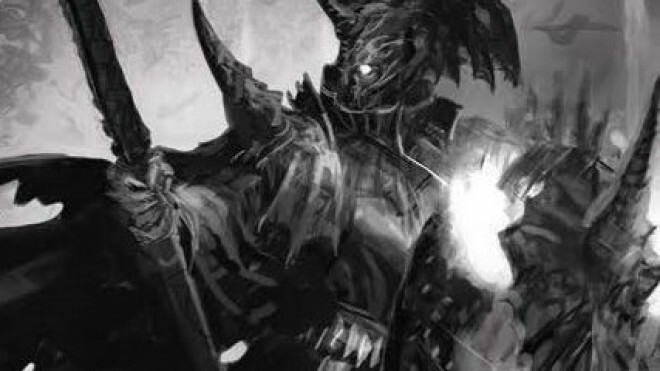 Get used to the rules down below and you'll be ready to start battling across the Mortal Realms with Order, Destruction, Death or Chaos. 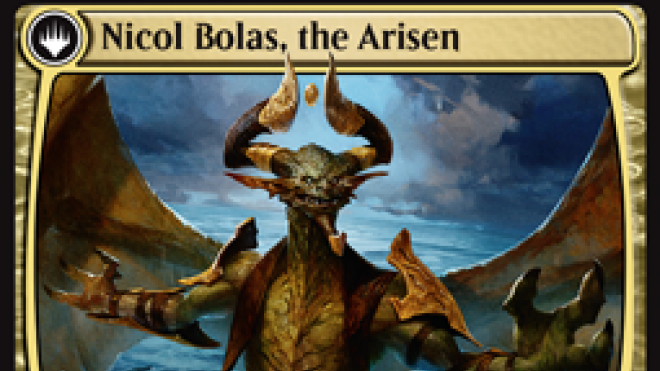 If you will be in the neighborhood at Gen Con this August, be sure to swing by Wizards of the Coast to wish happy birthday to Magic the Gathering! 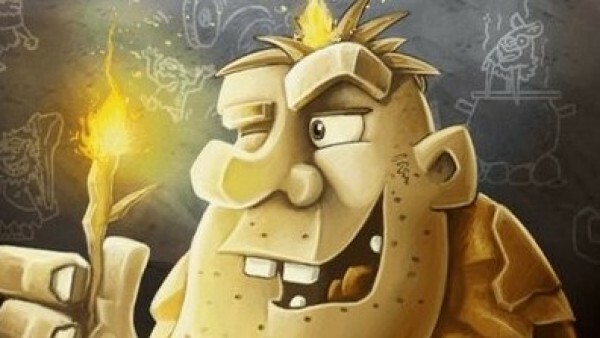 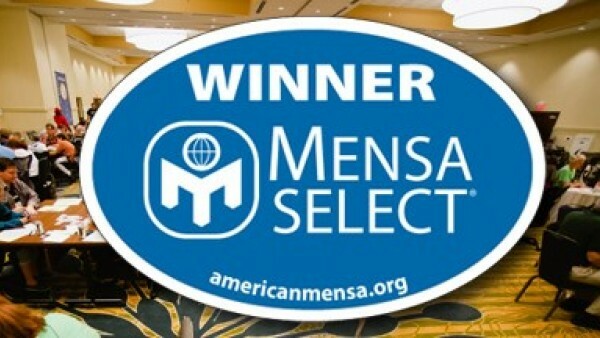 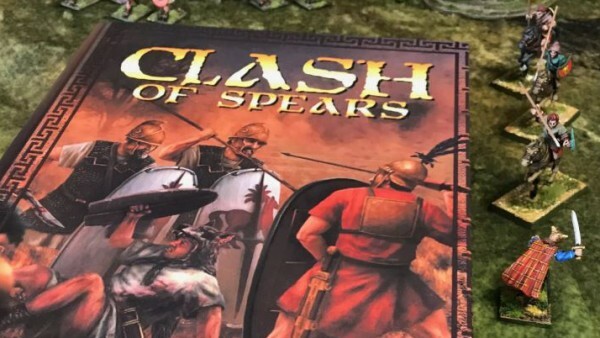 Thats right, one of the most popular games is celebrating 25 years at Gen Con. 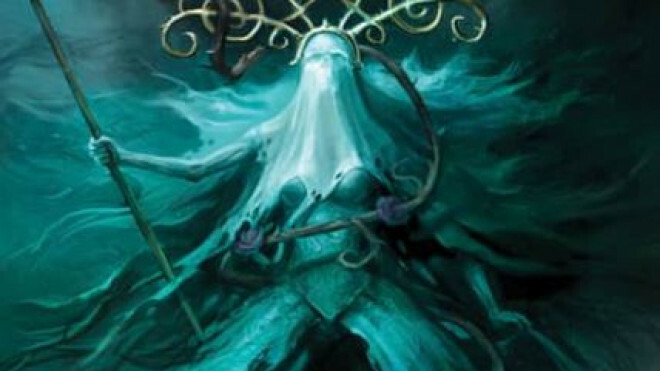 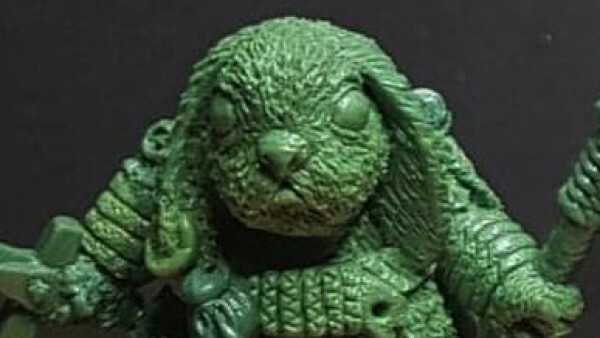 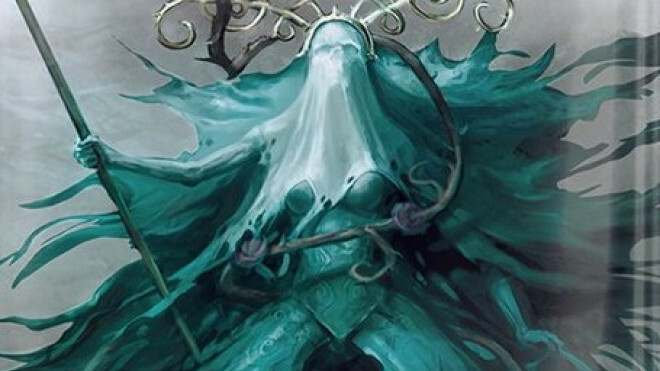 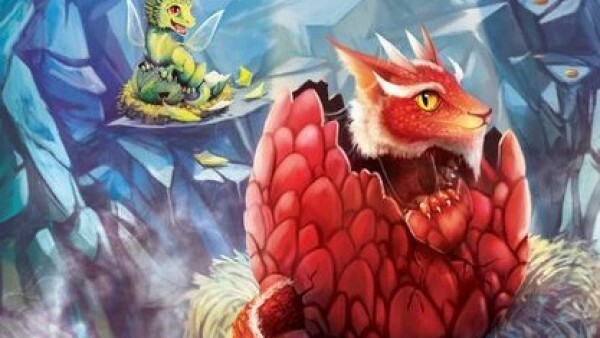 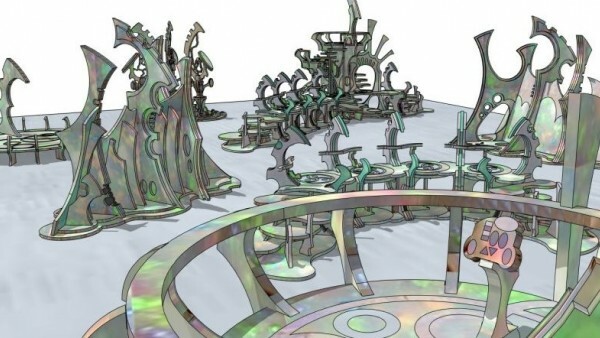 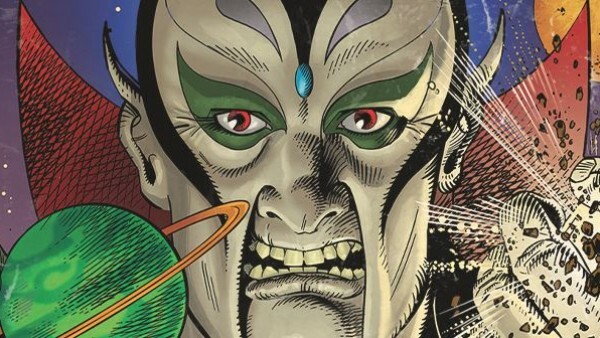 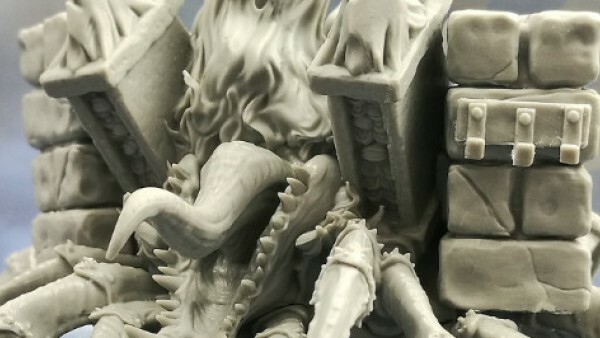 Wizards of the Coast is ramping up for the release of the new Core Set 2019. 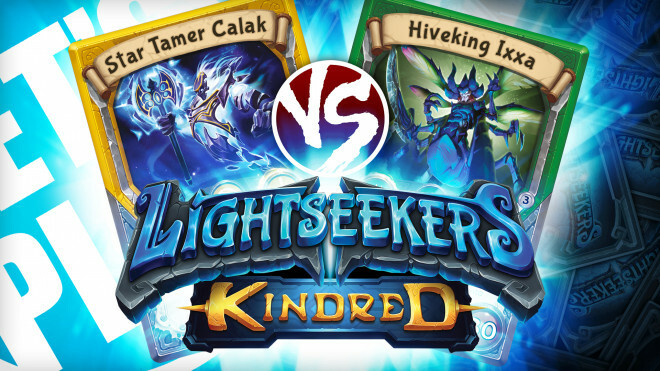 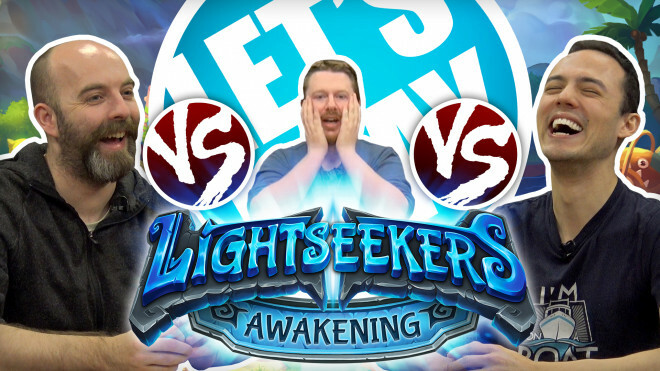 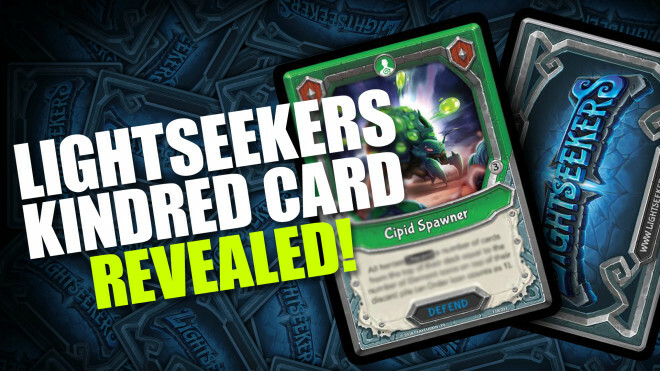 There's a bit of something for all playstyles and experience in this set, and the lure of planeswalkers and legendary creatures is simply irresistible! 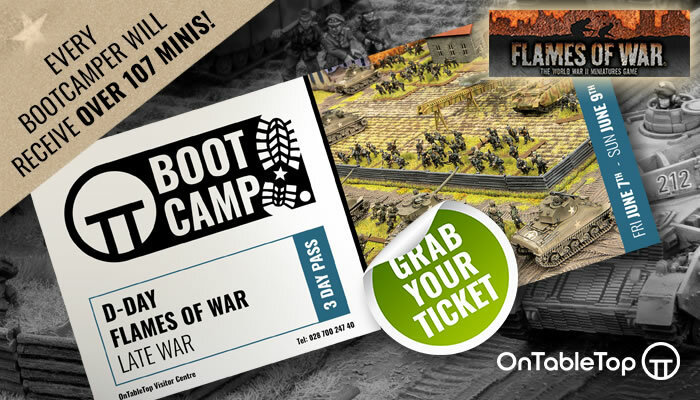 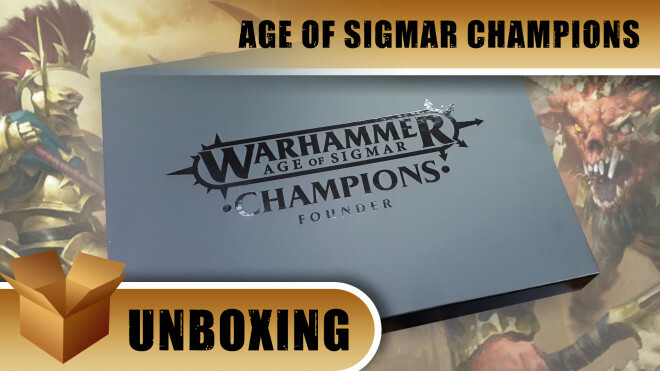 If you liked playing Warhammer Age Of Sigmar Champions at UK Games Expo then you might want to consider the Founders Pack which is now available to buy from PlayFusion over on their webstore. 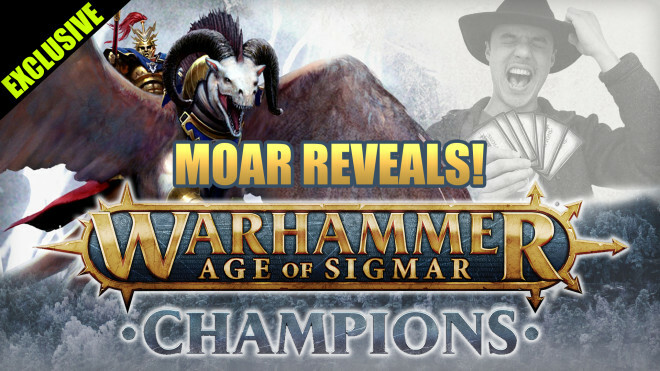 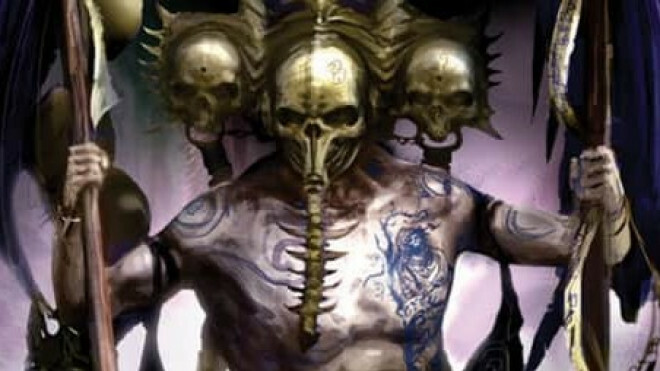 PlayFusion were at WarhammerFest this weekend and shared on Twitter a few new morsels of information Age Of Sigmar Champions, their new card game in conjunction with Games Workshop. 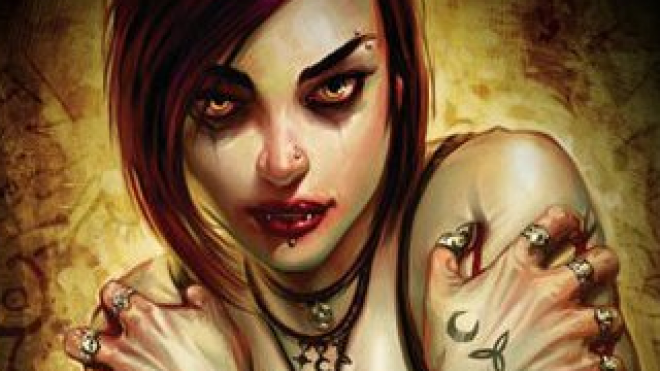 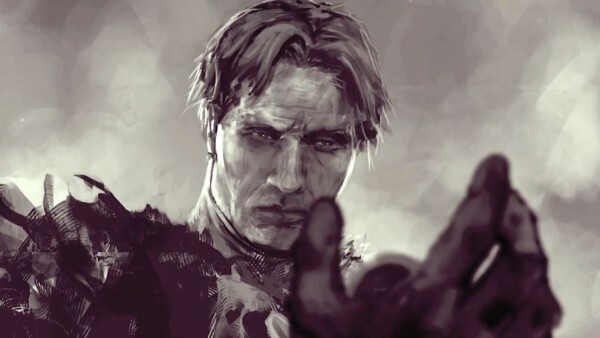 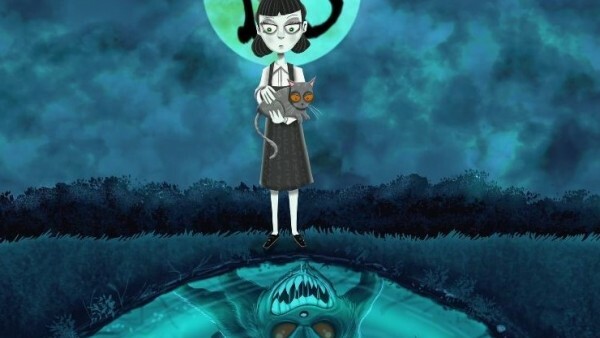 White Wolf Publishing have announced that they are working with Black Chantry Productions to relaunch the classic collectable card game Vampire: The Eternal Struggle.